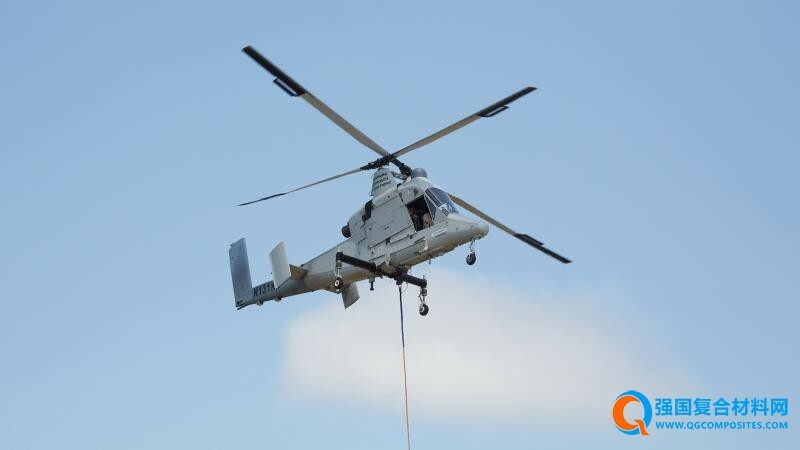 Kaman Aerospace Group (Bloomfield, Conn., U.S.), a division of Kaman Corp., announced March 5 that it has launched a composite blade development program for the K-MAX helicopter. The multi-year program consists of design, manufacture, test and qualification of an all-composite blade for Kaman’s intermeshing rotor system. Kaman anticipates that benefits of a composite blade will include smoother airfoil, increased performance, reduced maintenance, fewer overhaul inspection requirements and extended blade life. Kaman says that after certification it will incorporate the composite blade on new production aircraft and work with customers to retrofit the existing fleet.